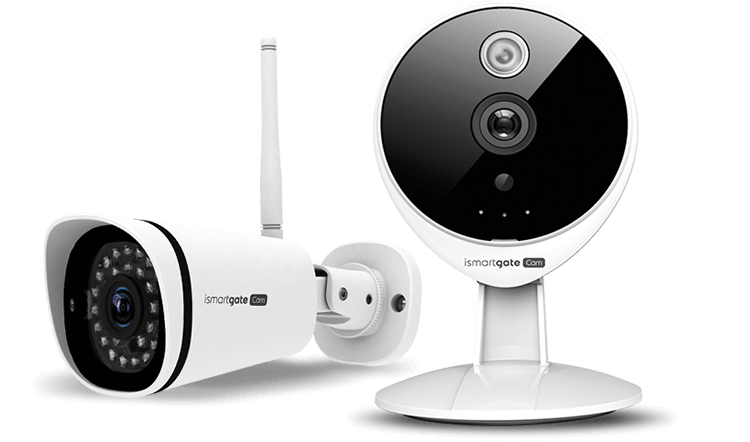 Integrate our IP cameras with ismartgate to fully monitor your garage. All events recorded and stored in a built-in calendar. 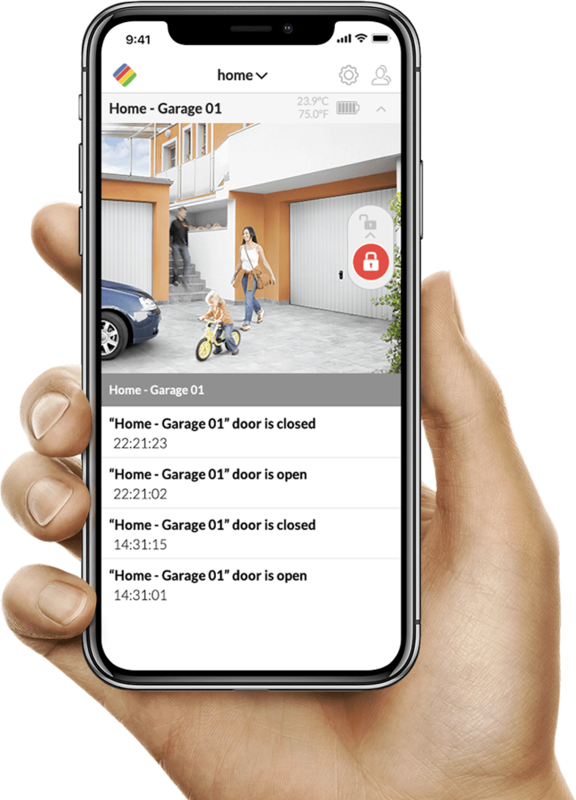 Easy to install and ideal to remotely monitor your garage or gate. 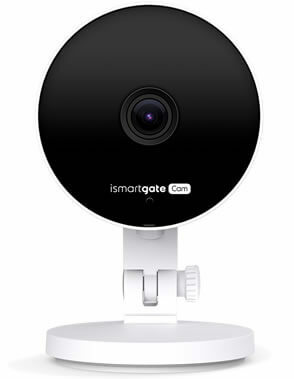 With ismartgate and our video feature, your packages can be safely delivered in your garage. 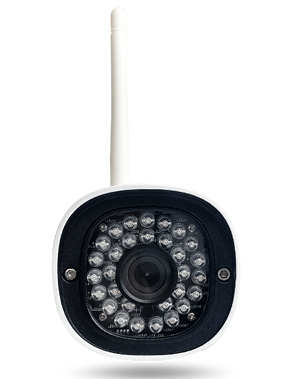 Get our indoor or outdoor IP Cameras and recieve 1 YEAR FREE VIDEO PLUGIN! Get your 3 years subscription for only $29.95.